Update your little girl's wardrobe with this stylish and comfortable dress. 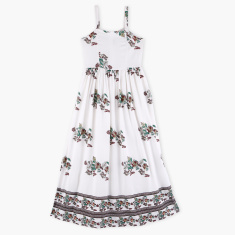 The dress has attractive prints all over it and is an ideal pick for a perfect casual wear. 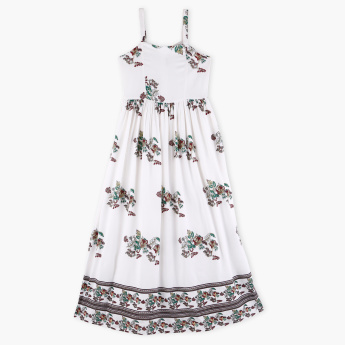 Made from soft fabric, this dress will make your daughter look adorable. 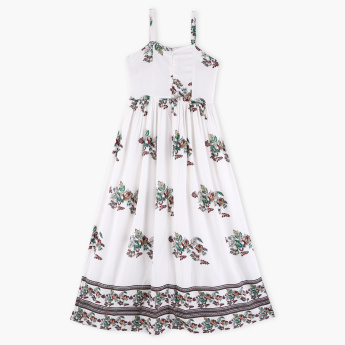 The zip closure at the back ensures fuss-free dressing.